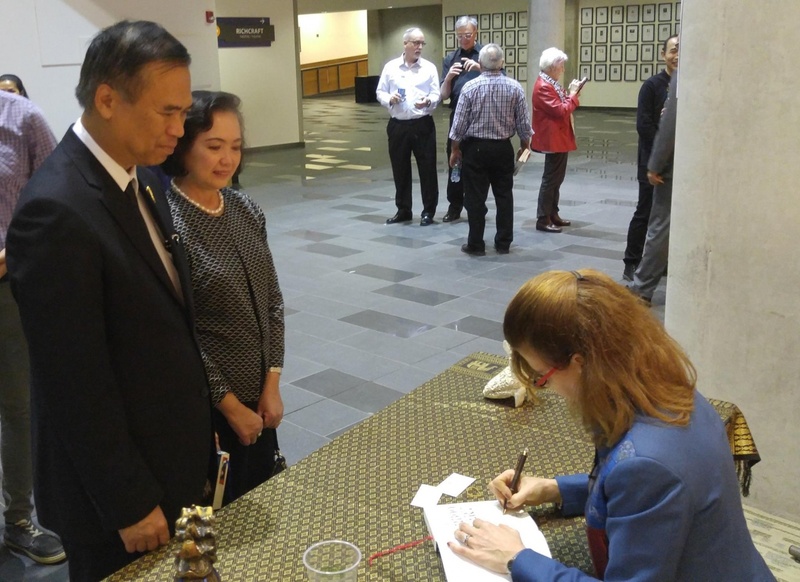 Ottawa native and author Chantal Jauvin presented the newly translated French edition of The Boy with a Bamboo Heart on April 27th, 2017 to an audience at the Shenkman Arts Centre in Ottawa, Canada. The book was named Book of the Lunar Year 2016 and placed as finalist for the Next Generation Indie Book Awards. 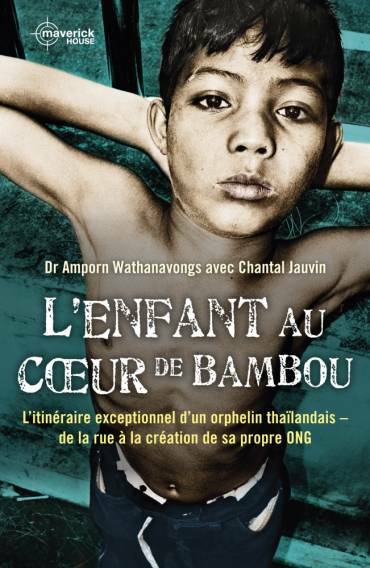 L’enfant au Coeur de Bambou tells the story, now to a new audience, of Dr Amporn Wathanavongs, the current CEO and founder of FORDEC (Foundation for the Rehabilitation and Development of Children and Family). He is also the former National Director of the Christian Children’s Fund. Dr. Amporn works relentlessly to educate Thai children and help their families. He received the Order of the Crown of Thailand in 1996 in recognition of his work. All of this, after becoming a street orphan aged just five years old. 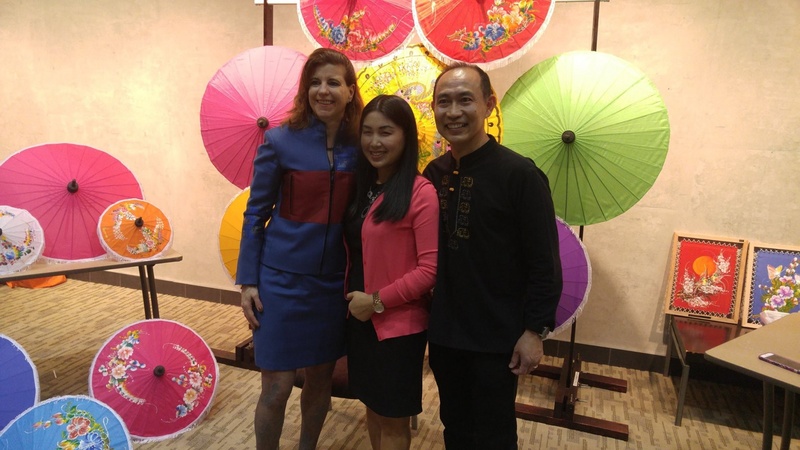 Chantal told Dr Wathanavongs story somewhere between being an international attorney and travelling around the world. All author proceeds are being donated to the FORDEC charity. The publication of the French edition pays special tribute to French Jesuit missionary, Father Boningue. He helped Dr Amporn to found the Credit Unions of Thailand and features heavily as a beacon of hope in this inspiring account of one man’s life’s journey. The publication of the French edition also ties very closely to Chantal’s French-Canadian roots. L’enfant au Coeur de Bambou is now available to purchase worldwide here.